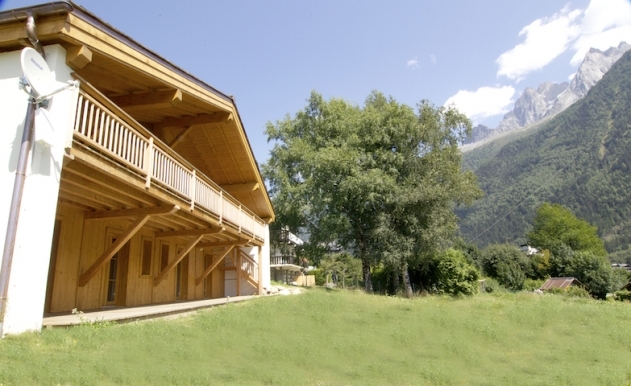 This wonderfully bright and spacious chalet is nestled in the cotteaux of Les Pècles, one of the most desirable areas of Chamonix. 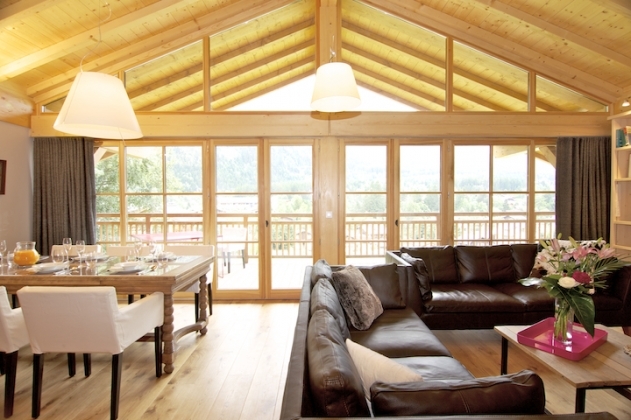 Chalet Bionassay entrance leads to a modern and chic open plan living area, filled with light from picture windows and furnished plentifully with woods and comfort materials. Designed to sleep 10 people with a mezzanine and a play area upstairs it is a dream for family’s and friends to enjoy a relaxed and comfortable time away in Chamonix. The living area has a desk, open fire place, a stunning and large south facing terrace looking out over Mont Blanc and the Les Bossons Glaciers. A generous and fully equipped kitchen designed for great dinners and evenings to allow you to fully enjoy the relaxed ambience that Bionassay provides. 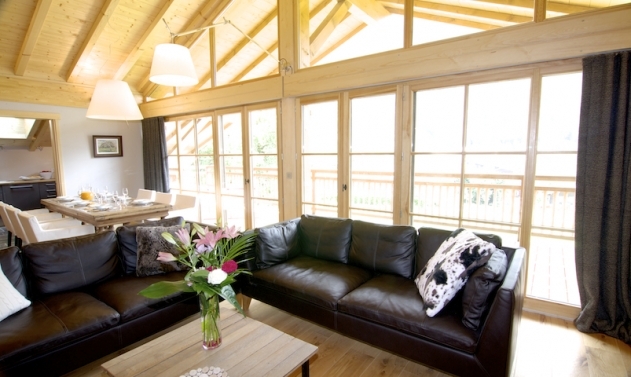 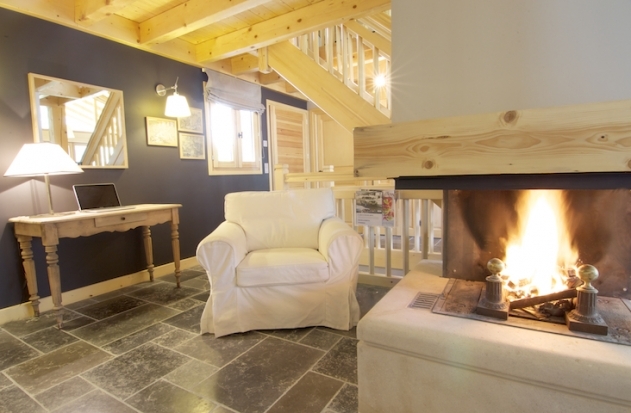 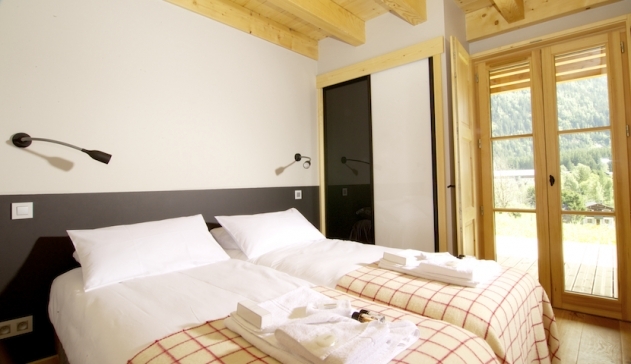 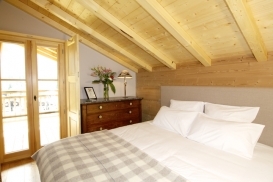 The chalet sleeps 10, with 5 double bedrooms all with their own en-suite bathrooms. 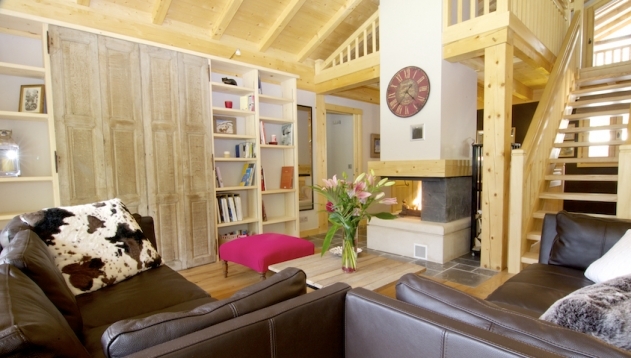 A private car park and garage, a ski room and a playroom! 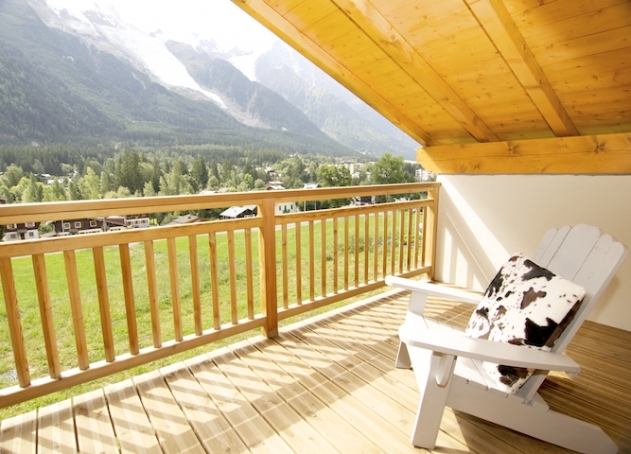 Quiet and scenic while only minutes walk from Chamonix center it makes for the perfect mountain vacation in all seasons. 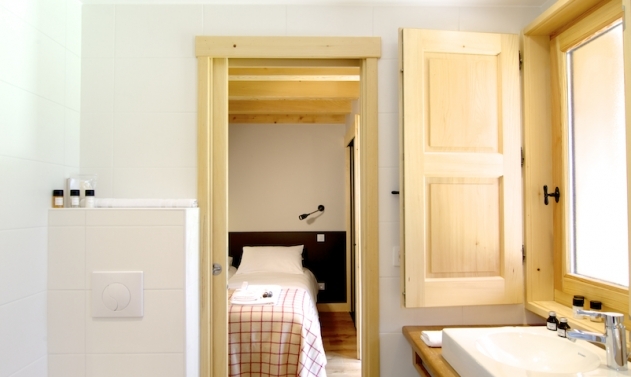 With 600 sq. 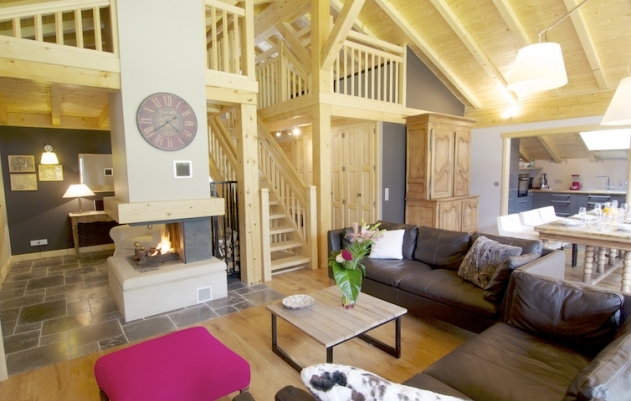 meters of garden, the chalet also has the features of an eco-friendly house; Solar panels, high energy fire-place, every aspect has been thought of! 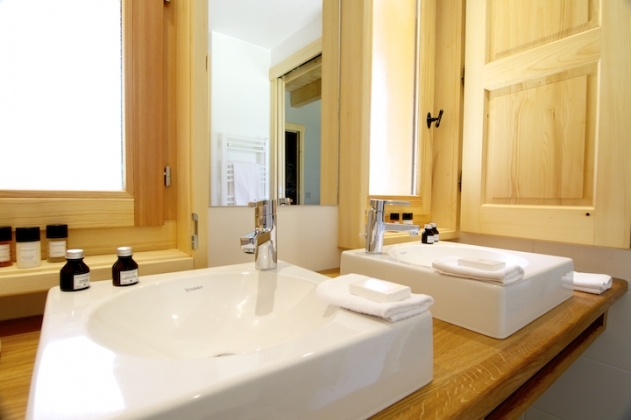 Toiletries and linen are provided, with a regular housekeeping service, a personalized concierge service, and a local welcome platter at your arrival!" 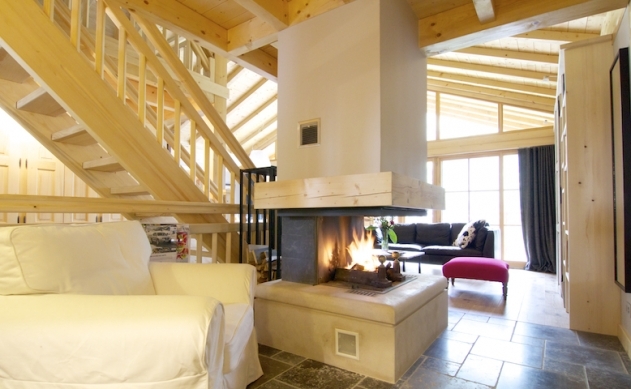 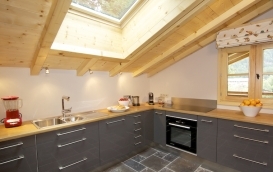 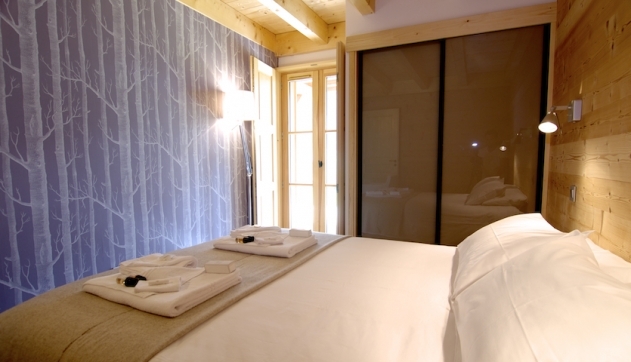 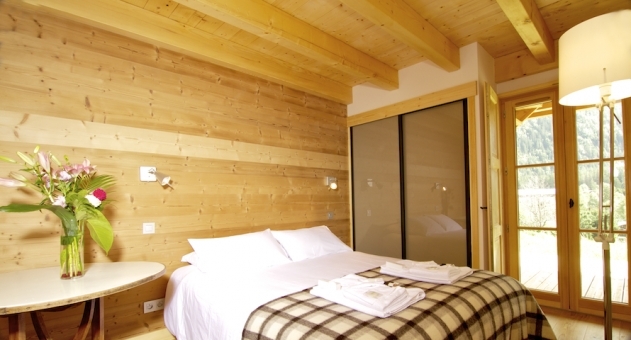 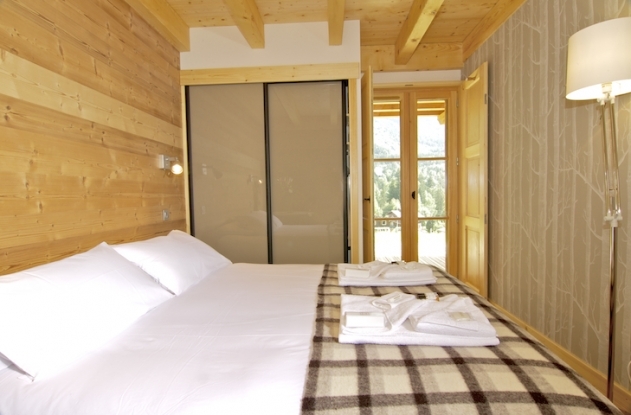 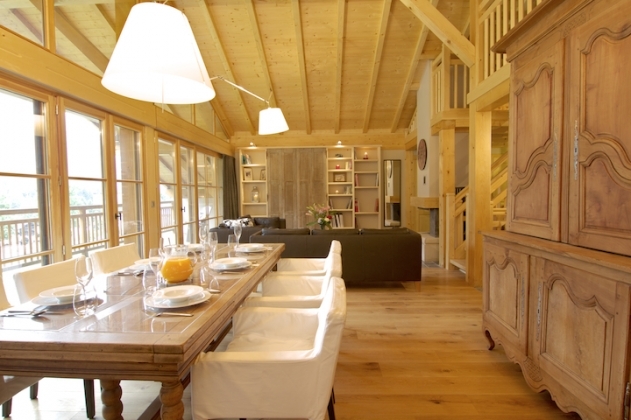 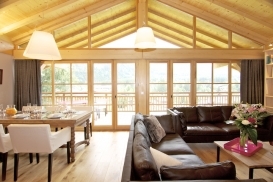 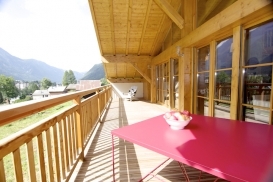 Stunning and stylish Chamonix chalet just a few minutes walk from Chamonx village center. 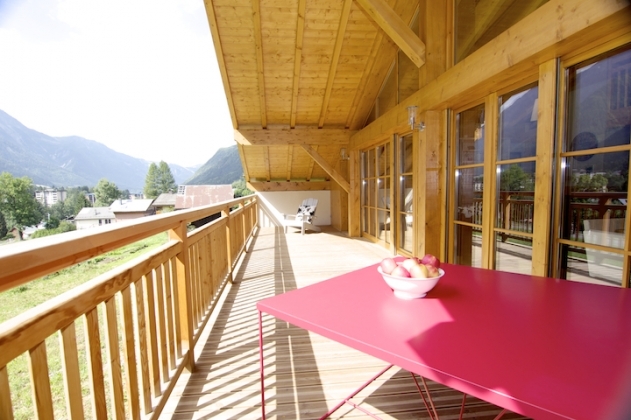 This hip chalet is beautifully presented and is an ideal mountain retreat.